Editorial | President Trump should #ReleaseTheMemo (the other one, from the Democrats). 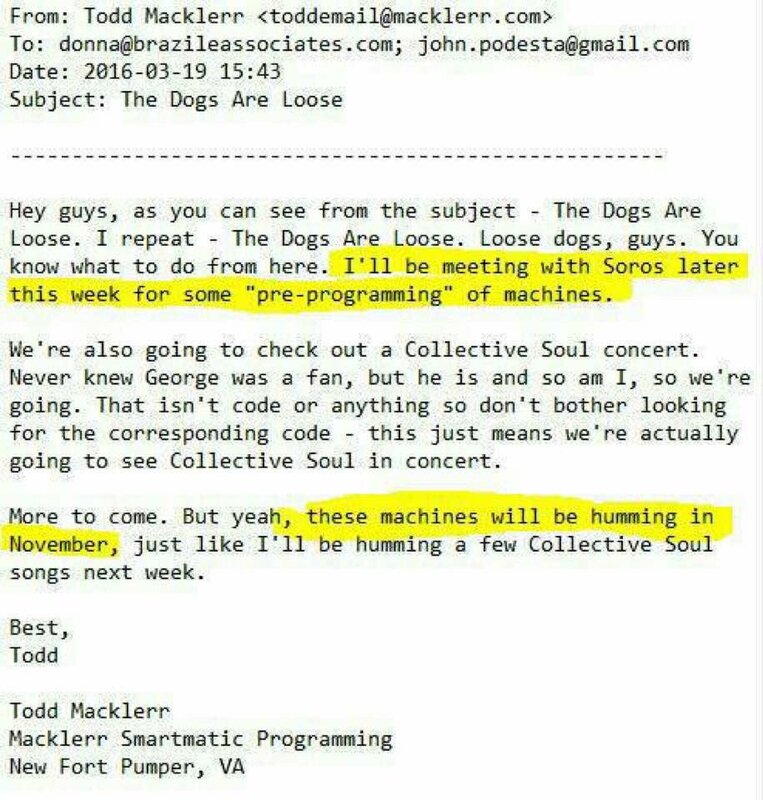 More direct proof of "computational propaganda" - this time around #releasethememo https://t.co/tbJlv0LVqz curious @noUpside take on this!
. @realDonaldTrump Is terrified to #ReleaseTheMemo of the Democrats because he's terrified of the truth being revealed. 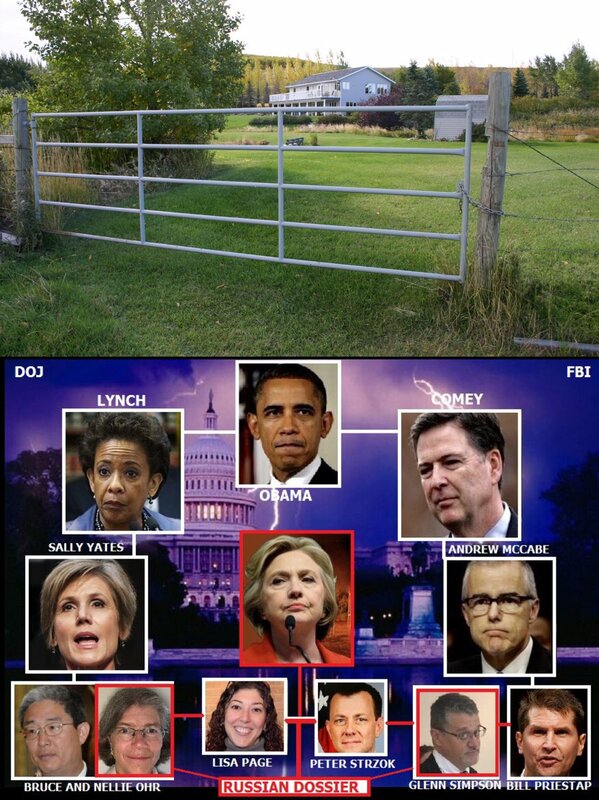 All those people who screamed to #ReleaseTheMemo claiming they wanted all the facts from both sides are curiously silent now . 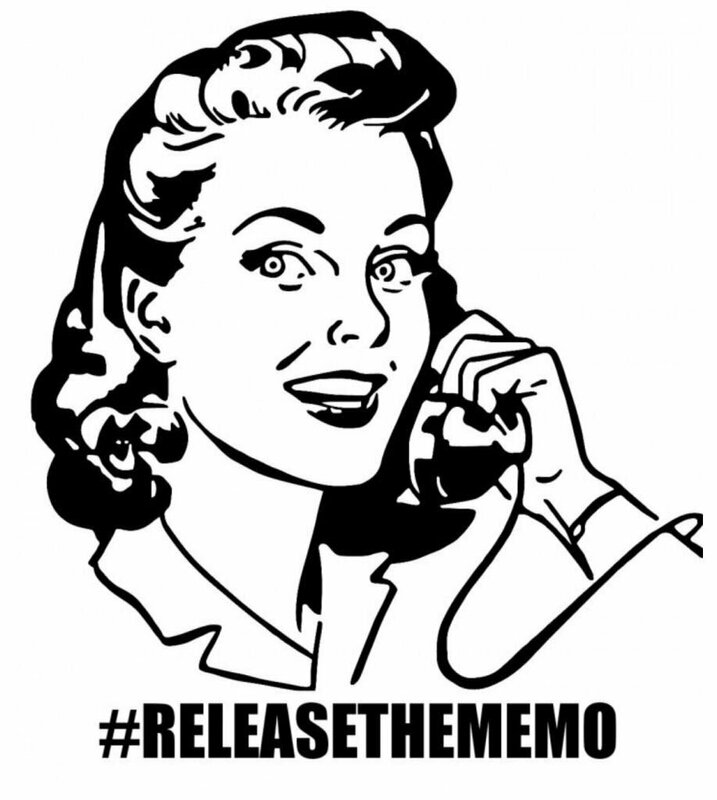 I can't help but notice all those people saying they wanted all the truth out & #ReleaseTheMemo don't really want Democrats memo released. This game so far: Nearly 1000 yards of total offense. 1 punt. ONE PUNT.